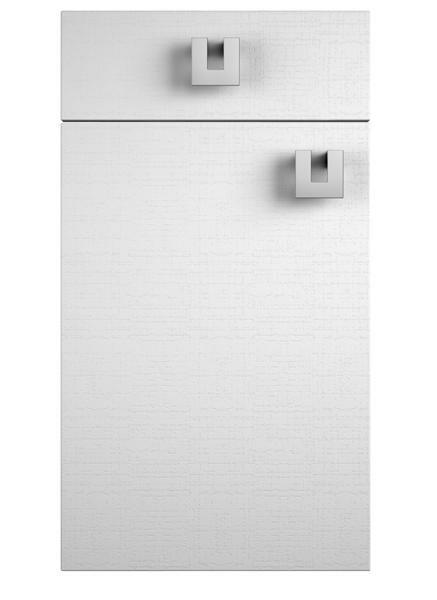 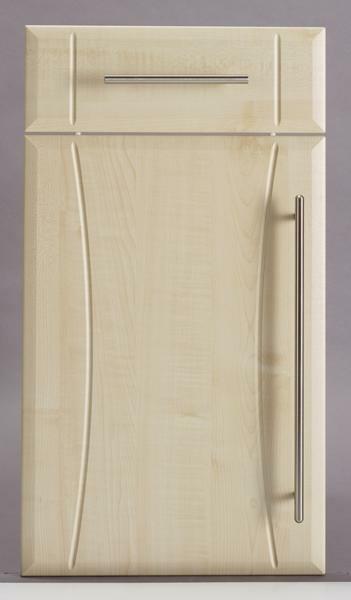 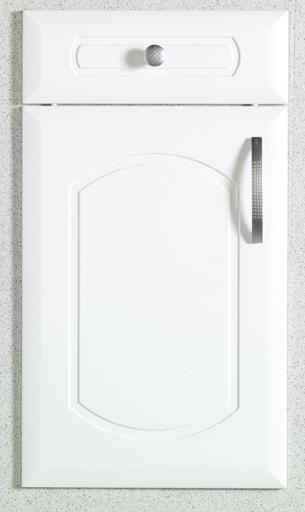 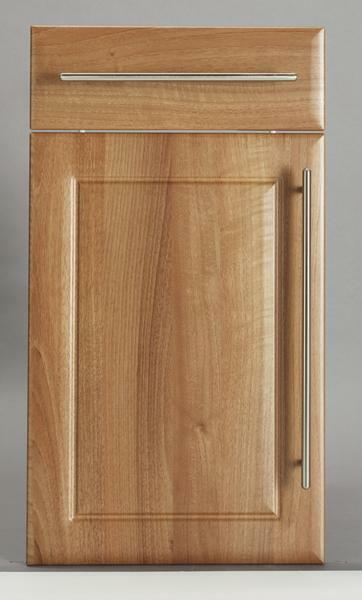 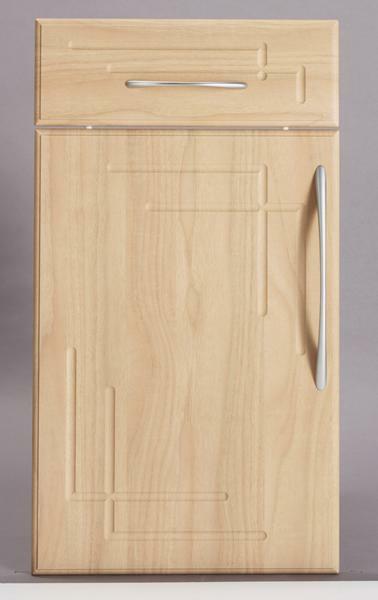 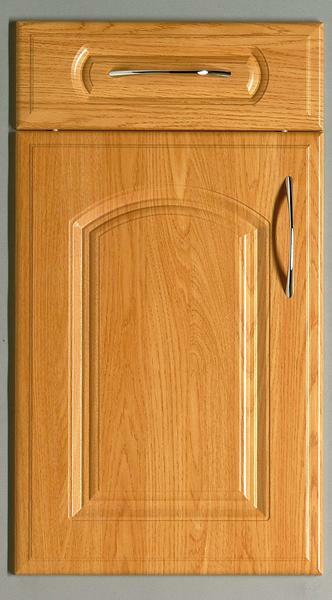 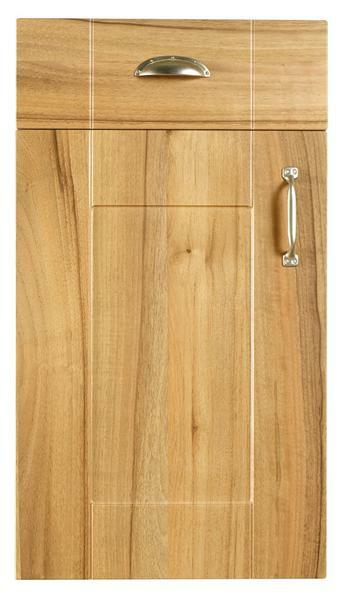 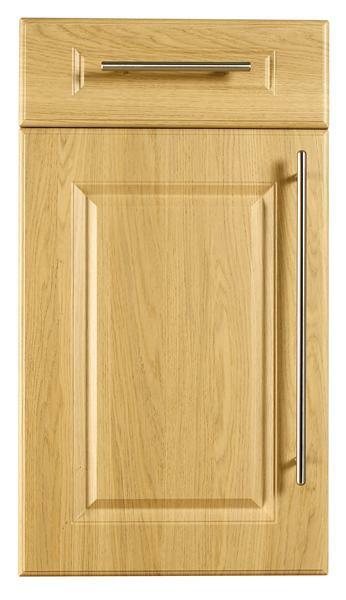 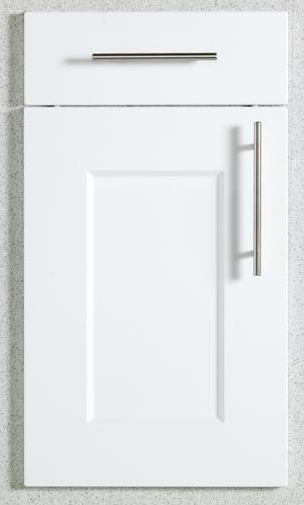 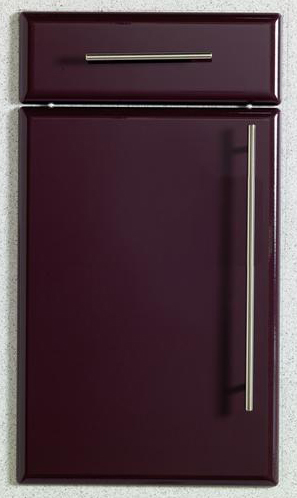 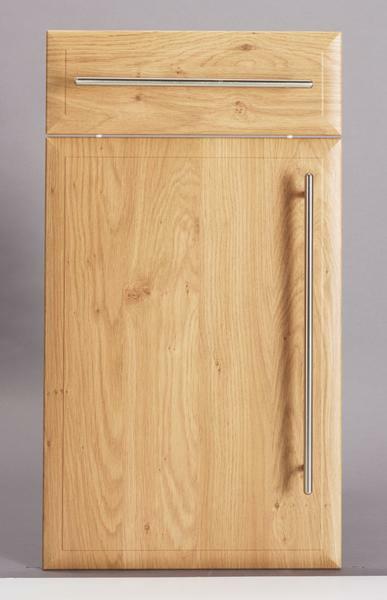 Replacement doors for kitchen cabinets have long since been a great option to provide a great new look in the kitchen. 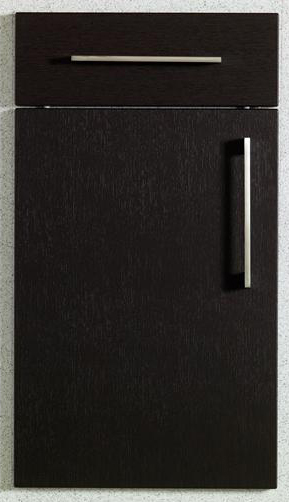 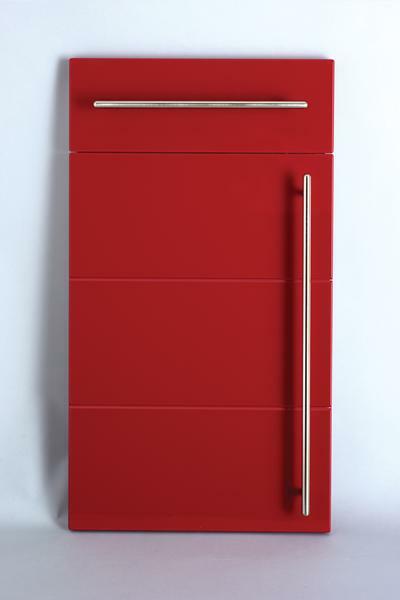 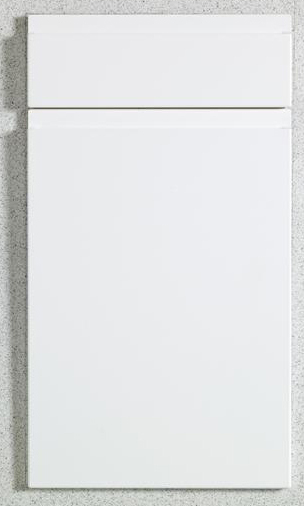 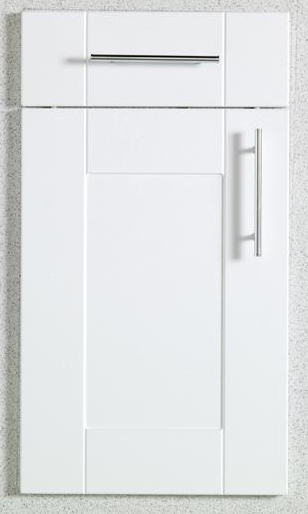 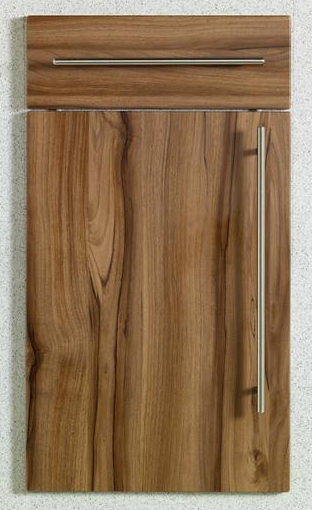 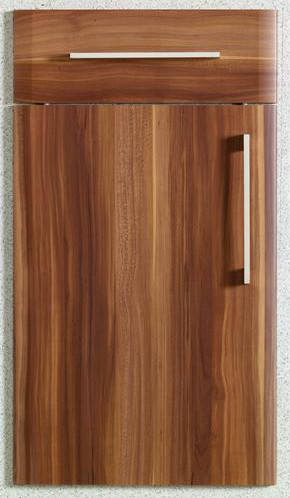 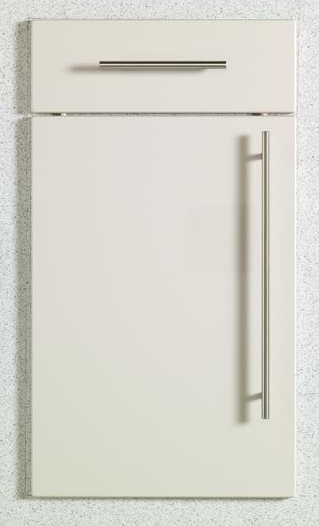 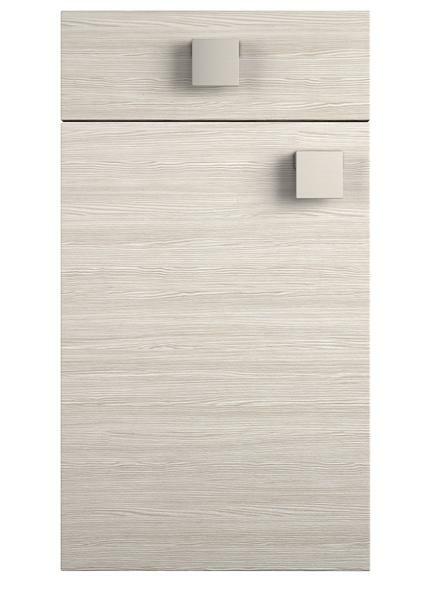 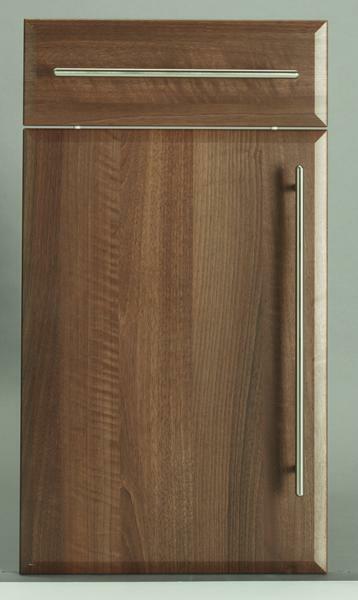 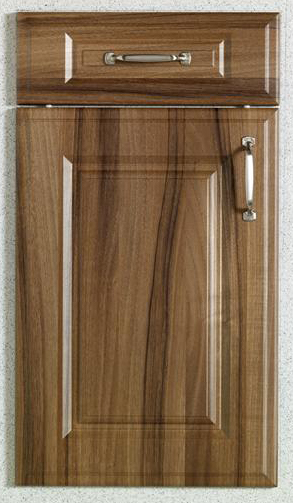 As new materials and finishes are developed the options for replacement kitchen doors is wider than ever. 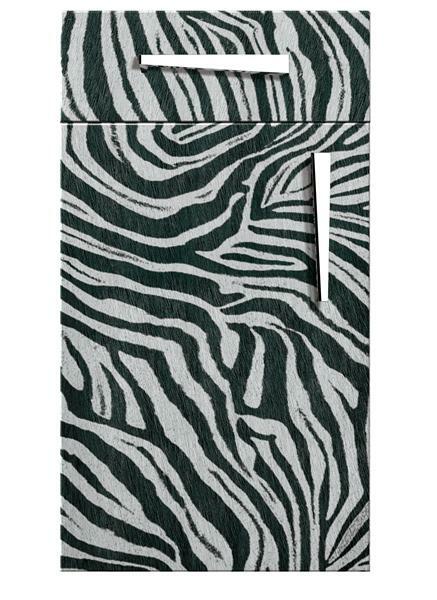 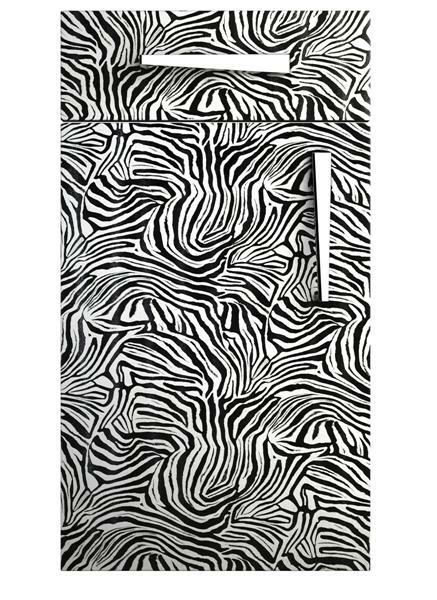 For instance in you really like animal print, Arley Cabinets of Wigan recently complete a new zebra print fitted kitchen. 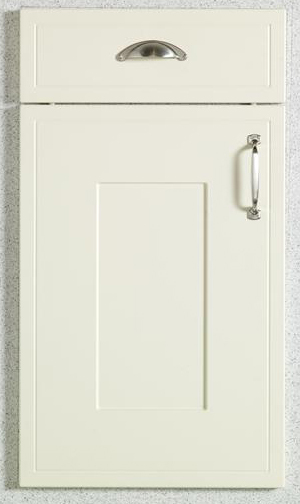 Replacement doors for fitted wardrobes. 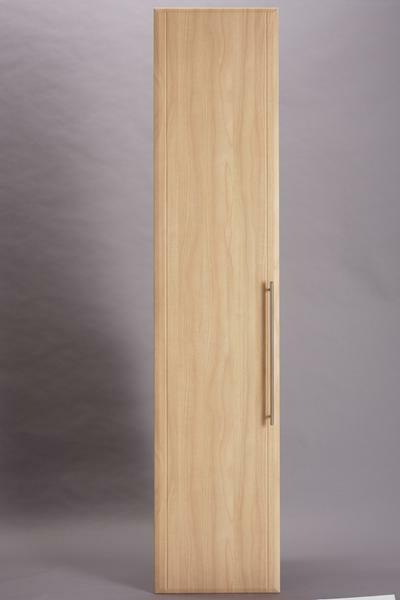 The use of replacement doors needn’t end in the kitchen, replacement doors for fitted wardrobes can provide a smart and low cost solution for almost any bedroom. 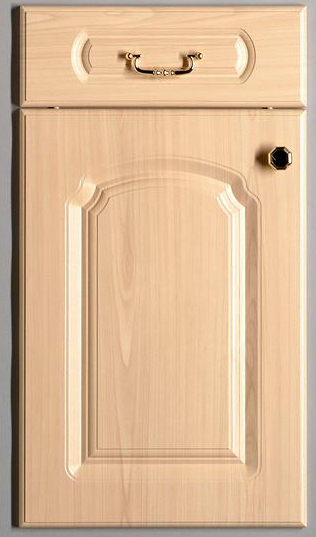 From wood doors to solid colour doors, even curved and pattern print doors our range of replacement doors for fitted wardrobes is extensive. 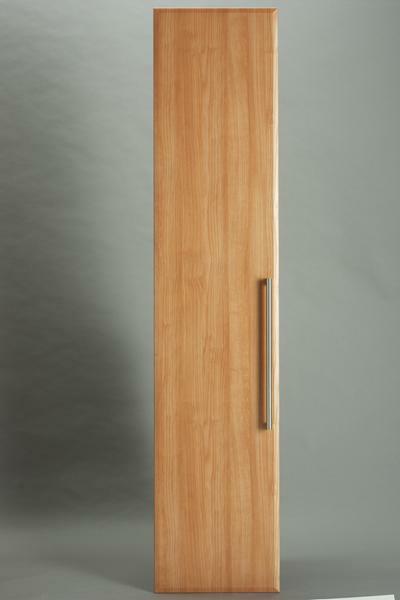 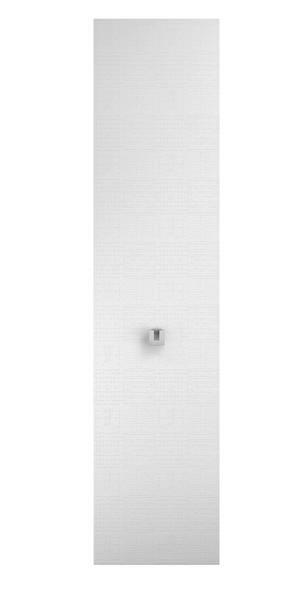 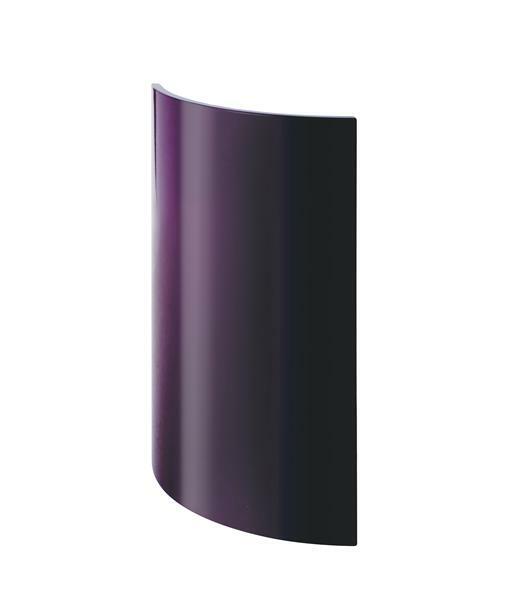 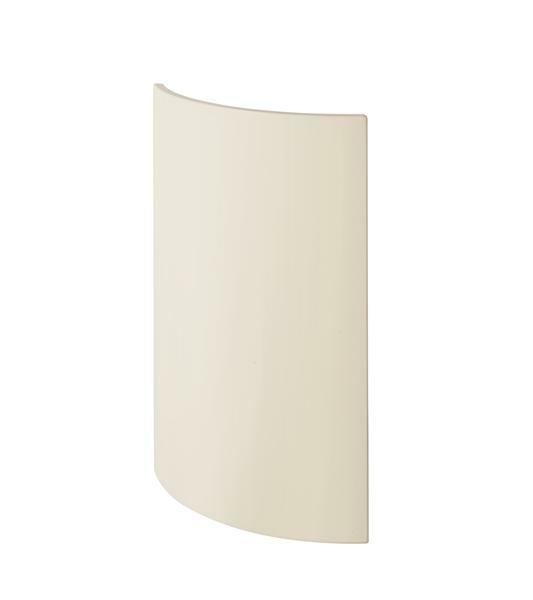 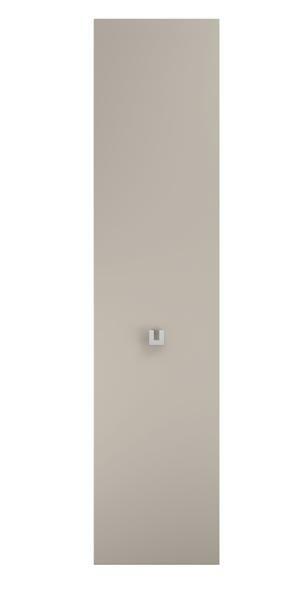 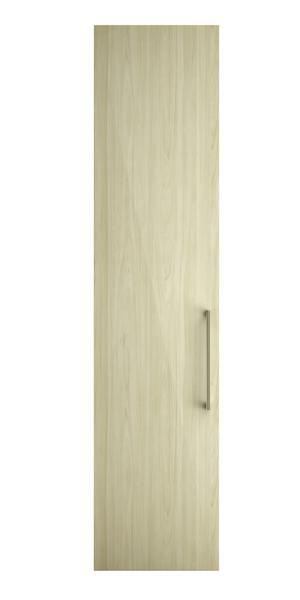 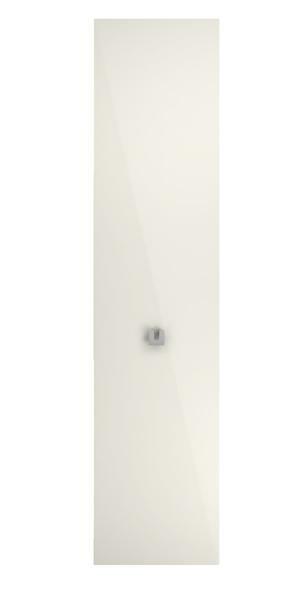 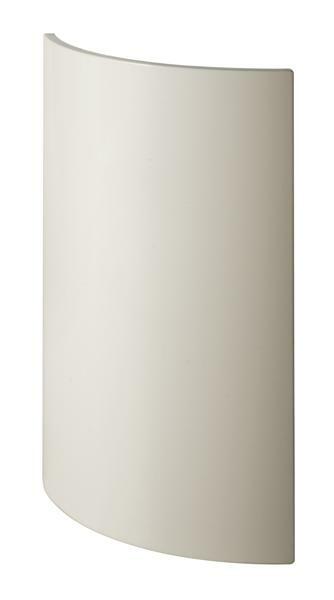 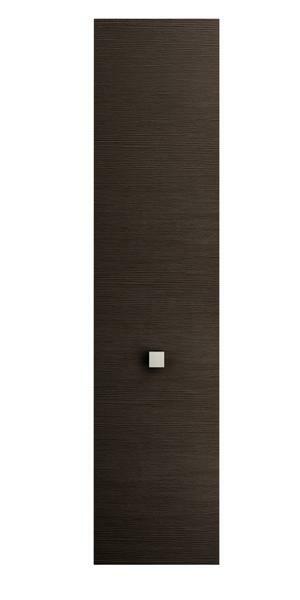 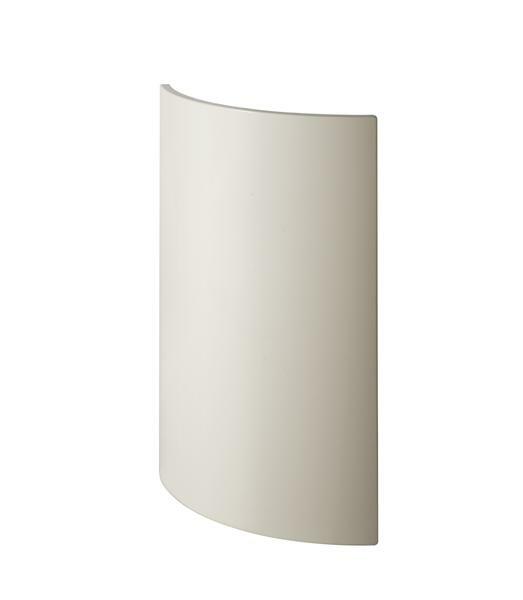 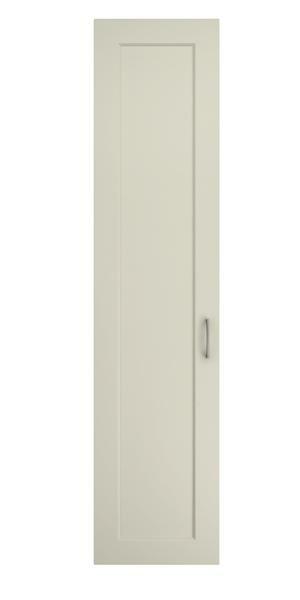 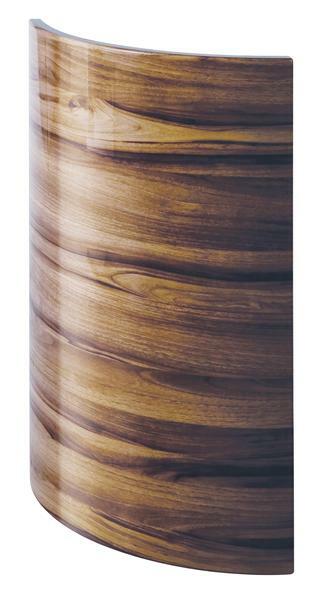 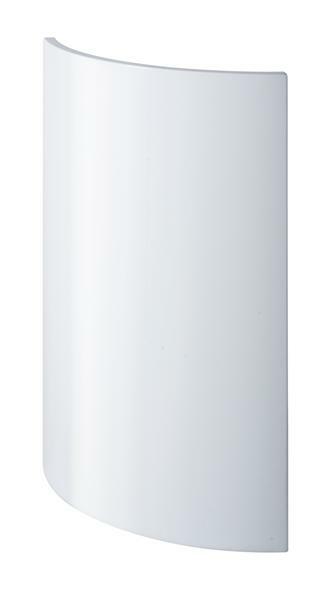 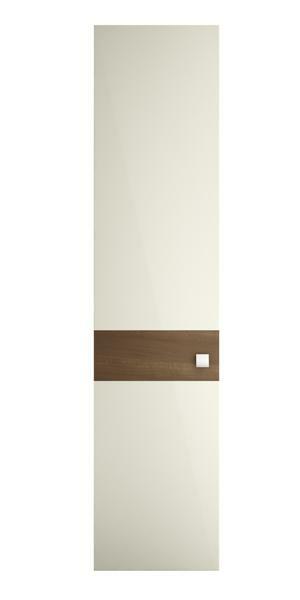 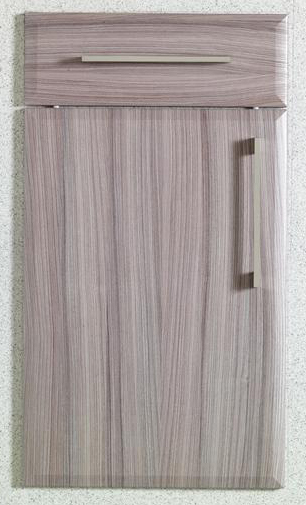 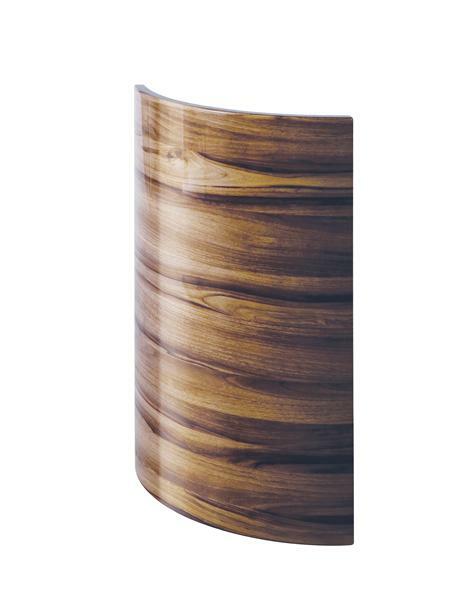 Take a look at the range of replacement door finishes, many available for wardrobes and fitted bedroom furniture alike. 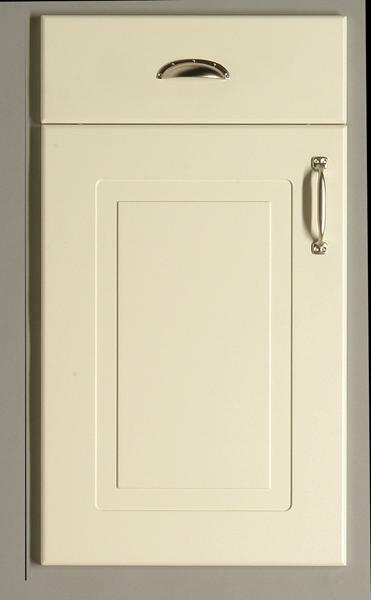 Arley Cabinets have been established since 1952, providing kitchen, bedroom, bathroom and office furniture throughout the North West of England. As a 5 star rated company on the Wigan Good Trader website you can rest assured you’ll receive a first class, personal service every step of the way. 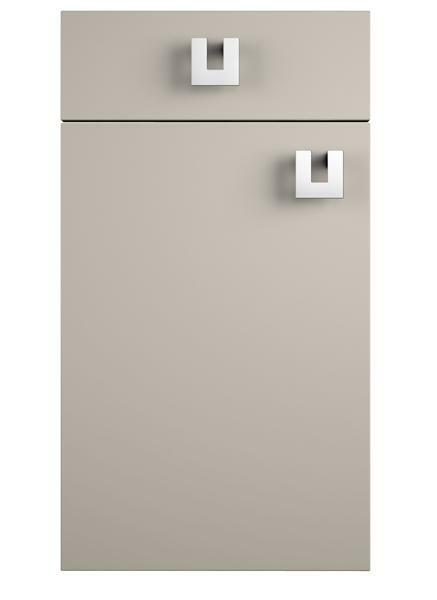 We don’t employ hard sell sales people you deal with the owners direct who work hard to provide you with the very best service and superb value for money. 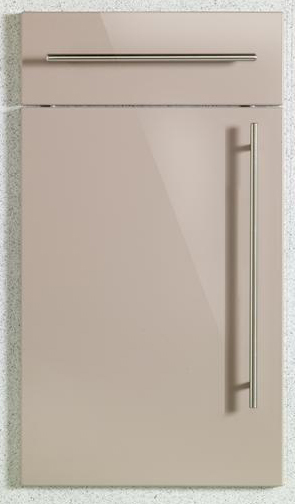 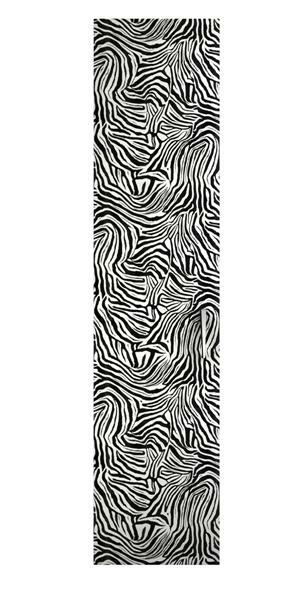 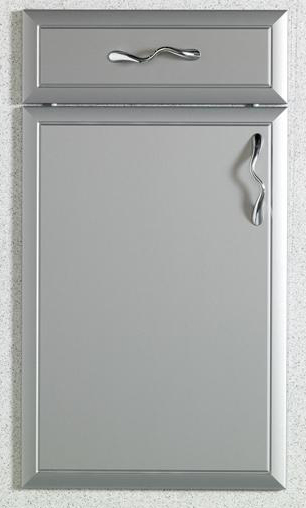 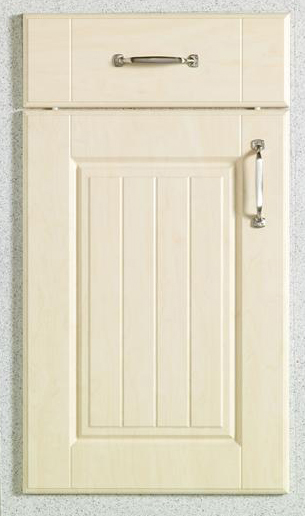 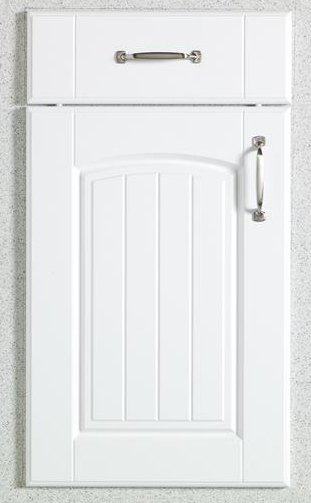 Contact us today for a chat about your fitted wardobe doors.